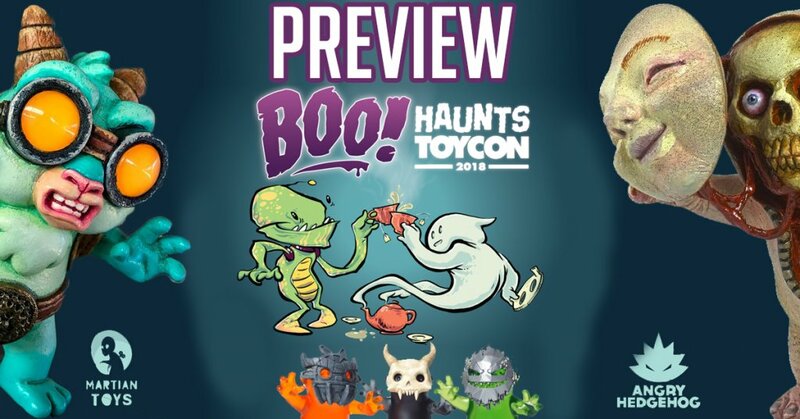 Back in February HERE, we announced the Boo custom show aka “Boo Haunts Toycon” from Angry Hedgehog x Martian Toys. It was way too early to show you all some of the customs, but TODAY we have a little taster of some awesome customs using a great silhouette. BE WARNED it may cause you to throw your credit card at the screen. Like we said before, remember that adorable Boo resin platform by Sam Costidell AKA Angry Hedgehog back in 2016? Check him out HERE to refresh your mind. 2017 ToyCon there was a scramble when the Boo finally made its debut release, unsurprisingly sold out in minutes. Fast forward to 2018 and a custom show is gearing up and said to be featuring 60 artists that will be taking part across the globe, yes 60! With and without the masks, Boos are little spirits who wish they were much scarier than they actually are. So, to make themselves a bit more frightening, they made themselves masks! Sometimes it works, but mostly they still just look cute. Personally, we can’t wait to see what artists do to “Boo” even on left blank they rock! So much so we voted “Boo” at “The Great Blank Contest” to be made into vinyl at Martian Toy Competition HERE last year. Sady, it didn’t get enough votes. We get a feeling that Martian toys liked it enough to breath some funding and get “Boo” manufactured. 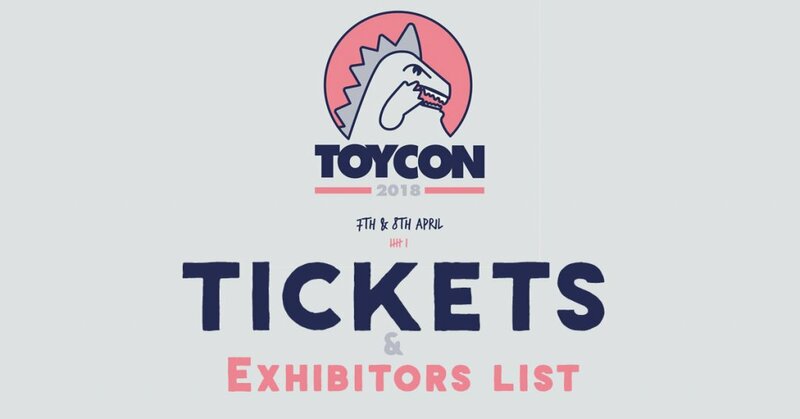 Roll on ToyCon UK 2018. Heres last years “Boo’s” to refresh your memories and some work in progress shots from artists who are taking part in the custom show. DATE：2018.04. 07 Sat. – 2018.04.08 Sun. VENUE：York Hall, Bethnal Green, London, E2 9PJ. If you’re new to Sam’s work then you should check out his badass designs HERE. Sarah and I will be at ToyCon UK tomorrow (Saturday) there to see the amazing Angry Hedgehog Boo Custom show and support Sam. You’ll spot us easily – we will be the very proud and smiling oldies! Hopefully see you there.